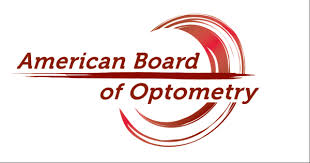 The OAL is proud to have not raised membership dues since at least 1996 (membership and dues records prior to that year are unavailable), all the while increasing member benefits and services and accomplishing numerous advancements for the profession. • Honorary members shall not be required to pay dues. • Student members shall not be required to pay dues. • Military members shall not be required to pay dues to the state association and on return to civilian practice shall pay dues as a first year member. • Any active member, after attaining age of seventy (70) years, or any Partial Practice members, shall for the first calendar year of this status pay fifty (50%) percent of full OAL annual dues and twenty-five (25%) percent per year thereafter, provided that said member continues to remain in good standing. • Special classification members shall not be required to pay dues for the one year in which they are in this classification. Regular dues schedule begins the following year after special classification membership. 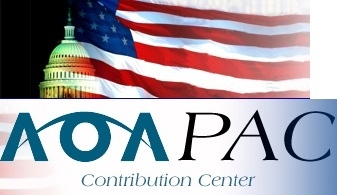 • Associate members shall pay annual dues of a minimum of $75 per year, which amount shall be paid directly to the OAL.